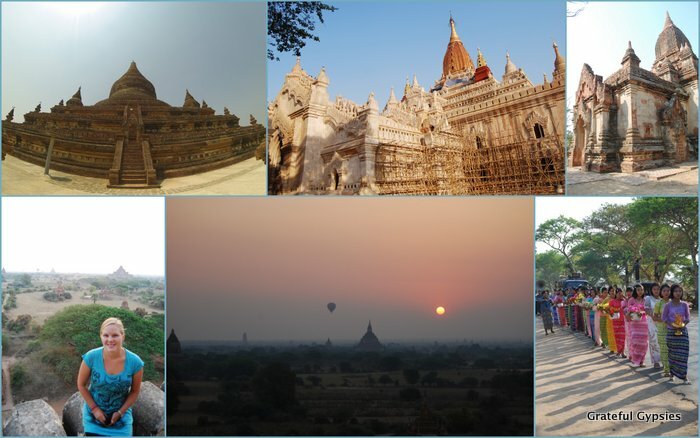 Exploring the thousands of temples in Bagan. Back in March, we had the chance to travel to Myanmar – a place we’d been dying to go to ever since we saw Tony Bourdain’s show from there a couple of years ago. One place in particular that we were itching to visit were the temples of Bagan, something we had seen both on his show and in the amazing movie “Baraka.” Over the course of three days, we explored the thousands of temples of this ancient Burmese capital – on foot, by bicycle, and on funny little electric scooters. Although not quite as impressive as the temples of Angkor, Bagan is a sight to behold for sure. Myanmar is opening up more and more every year and attracting plenty of tourists in the process, so get there sooner than later. After nailing down a new apartment and a job for Rachel in Kunming, we got right back on the road for a 12-day trip through northern Yunnan. As our trip back in the summer of 2011 had been cut short by new jobs, we had to finish what we started. 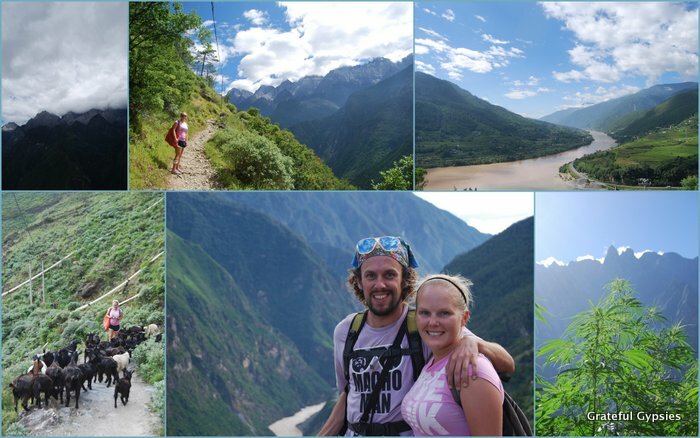 The main focus of this trip was tackling the Tiger Leaping Gorge, an epic 2-day hike up in the mountains alongside the Yangtze River. Although the trip was almost cut short and ruined thanks to a small village dog biting Rachel, she powered through and managed to finish the hike. If not for the stupid dog bite and the resulting rabies scare, this hike would definitely rank higher. The scenery is breathtaking, it’s a great challenge, and it’s definitely a must-do for adventure travelers visiting China. 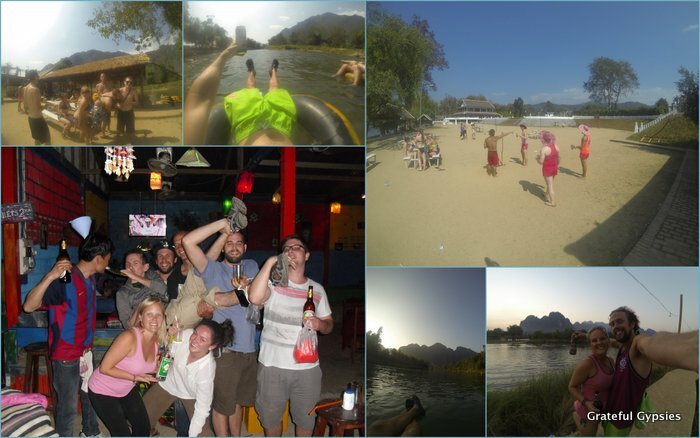 We had already been to Vang Vieng, Laos for the infamous tubing back in 2011, but when some friends said they wanted to join us there this year it was a no-brainer to go back. With stories of the party being shut down on the Nam Song river, we were a bit worried that our return visit would be a bust. As a matter of fact, we had much more fun on the second go-round than the first. Now that the amount of bars has decreased and the incredibly dangerous swings, zip lines, and “death slides” have been shut down, the vibe in Vang Vieng is much more up our alley. Sure, there’s an influx of east Asian tourists now, but we still had a great time floating down the river, drinking beer Laos, and taking in the magnificent scenery. In the Tubing lives on! 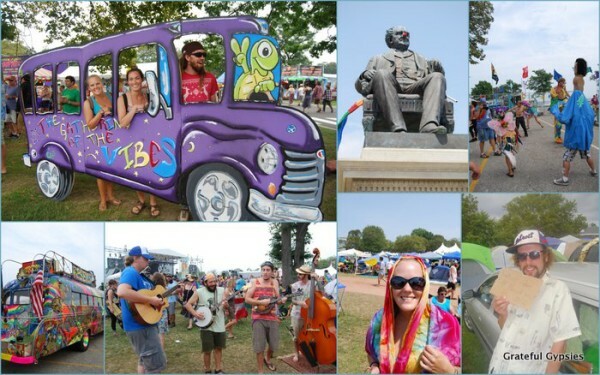 Vibes – a great music festival! This summer, it dawned on us that we hadn’t been to an American music festival since 2011 – crazy for a couple of hippies who met at one! When we saw the lineup for the Gathering of the Vibes festival in Connecticut, we knew we just had to get there by hook or by crook. Thanks to our good friends Ty and Jenn planning a trip there themselves from Asheville, we were able to pull it off. Camping out, catching up with friends, and seeing some of our favorite bands over a beautiful summer weekend was definitely one of the highlights of the year. In August, we were fortunate enough to be able to travel China for a few weeks with two of my brothers and their buddy. While we had tons of fun in places like Xiamen and Guangzhou, the trip peaked in the town of Yangshuo. Ever since Pip and I had visited back in 2011, I had longed to get back there and bring more people. 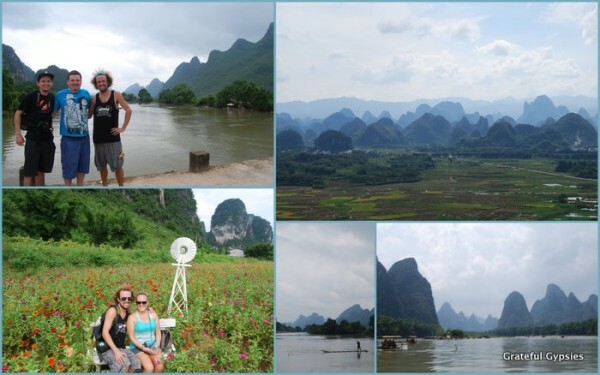 Over a few days, we cycled out in the countryside, saw the unreal “Impression” performance, cruised up the famed Li River, rode a motorbike to some stunning viewpoints, and raged in backpacker bars like Monkey Jane and Bad Panda. Although Yangshuo gets a lot of heat from some travelers for being too touristy, it remains one of my favorite places in China. In a year full of adventure and new places, one of the highlights was something totally familiar. Thanks to super cheap flights, we decided to head home for most of July. Two weeks were spent in Michigan, with a party for the 4th, baseball games, and the standard trip to Coney Island. 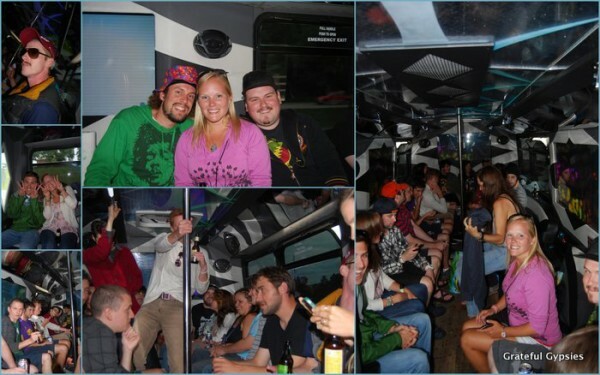 With Phish coming to town, we knew we had to do something big – cue a party bus for 25 people. Although I had already seen 50 Phish shows, this was my first time seeing my favorite band in my home state. 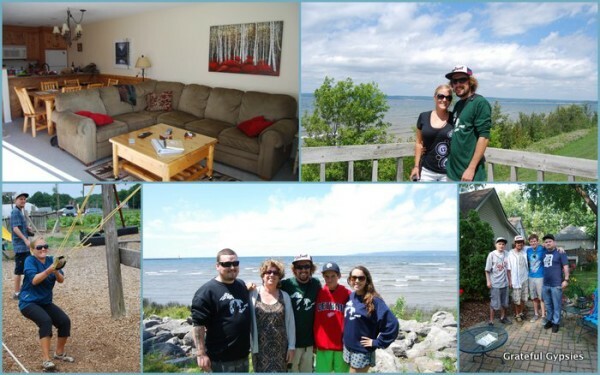 We also got to spend a week up in Petoskey and Harbor Springs, the place my family has vacationed since I was young. It was great spending time with the fam and showing Rachel a little slice of Pure Michigan. Despite having traveled to Thailand, Indonesia, the Philippines, and Mexico in recent years, we had never learned how to scuba dive. We knew we were missing out, so on this past trip we decided to finally get certified on Koh Tao in Thailand. Our 4-day course went smoothly (well, except for Rachel’s ear infection), and we are now certified divers. 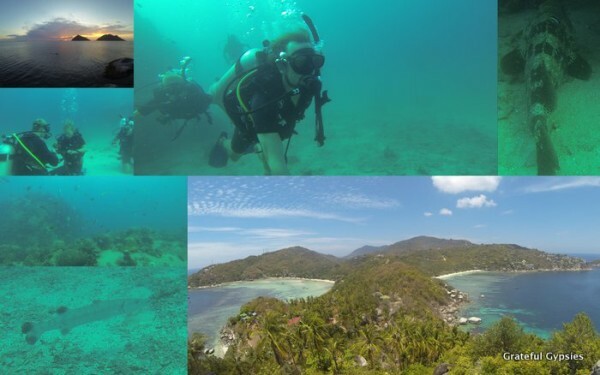 In Thailand and on the Gili Islands of Indonesia, we went out on a handful of fun dives to put our new skills to work. Diving amongst the beautiful coral, thousands of fish of all shapes and sizes, sea turtles, and even baby white tipped sharks was an amazing experience, and we look forward to more dives in the years to come. Our last stop on the island of Java just may have been the most memorable experience of our entire 45-day trip in Indonesia. After a bit of a disappointment at Mt. Bromo, we were exhausted, worn out, and considering just moving on to Bali for some R&R. 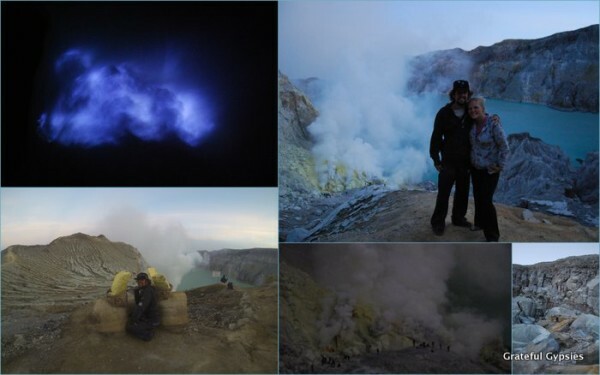 There was just one more thing on Java that we had to do – see the blue flames of Kawah Ijen. Arriving at a hotel around midnight, we had to stay up a few more hours until a driver picked us up. In the middle of the night, we hiked down into a crater where local men mine sulfur. It’s at this time and this time only that you can witness the incredible blue flames inside of the crater. It was an unbelievable experience and one we’ll be talking about for the rest of our lives. Our last and best day at Angkor. 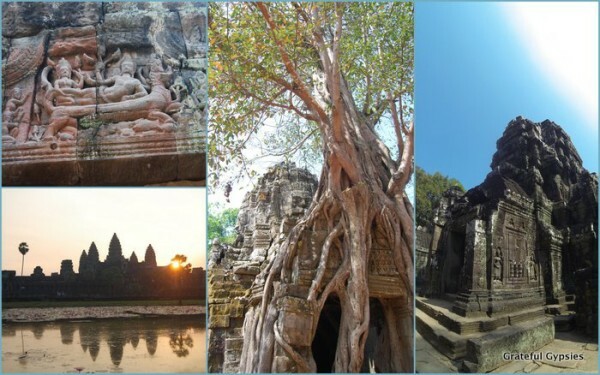 Rather than simply jetting into Cambodia for a couple of days to see Angkor Wat, we took our sweet time getting there. 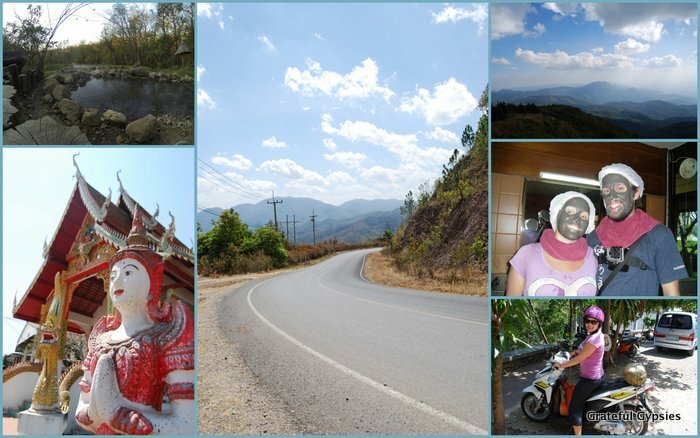 A couple of weeks were spent traveling along the southern coast of the country, including: Kep, Kampot, Sihanoukville, and Koh Rong. After the capital of Phnom Penh and then Battambang, we finally arrived in Siem Reap. Instead of starting off our visit with the big temples, we spent a few days visiting the smaller ones and doing other things in the city. Crazy as it may sound, we decided to stay up all night and cycle to Angkor Wat for sunrise. In the end, Rachel needed a cat nap, but nevertheless we made it to watch the sun come up over one of the most stunning manmade structures on Earth. You can read all about our Angkot adventure if you’d like some tips on planning a trip there. Riding the 1,864 curves of the MHS loop. After such an awesome year, it’s going to be tough to top 2014, but we’re damn sure going to try in 2015! Happy New Year everyone!